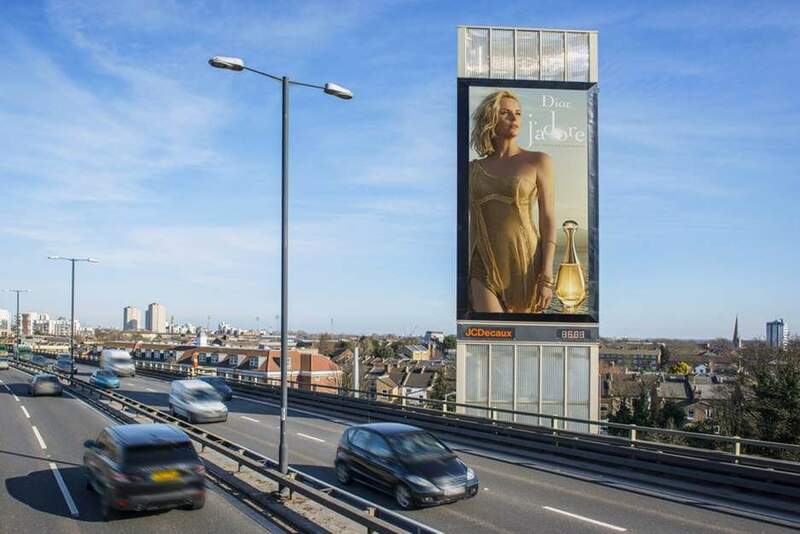 J’adore’s ambassador Charlize Theron – who has been the face of the brand for over twelve years – shimmers and shines as she walks on water in the new J’adore L’Or advertising campaign. 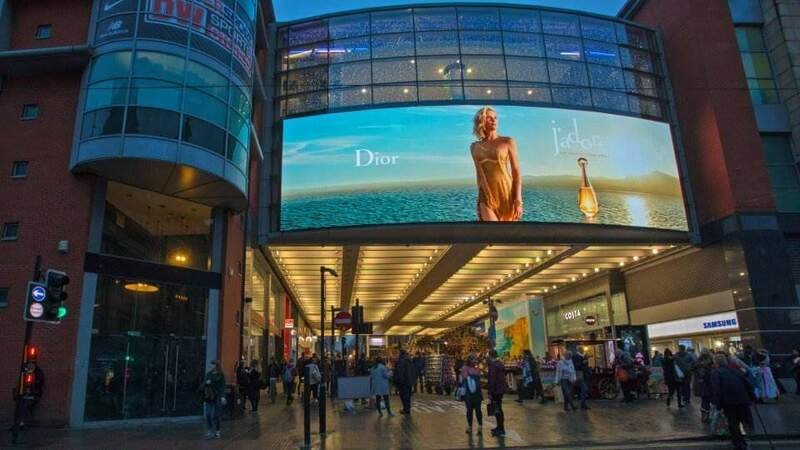 As Dior’s UK advertising production agency, we managed the full cross-media campaign across TV, VOD, PRESS, PRINT and OOH in high-profile cities including London, Manchester and Edinburgh. 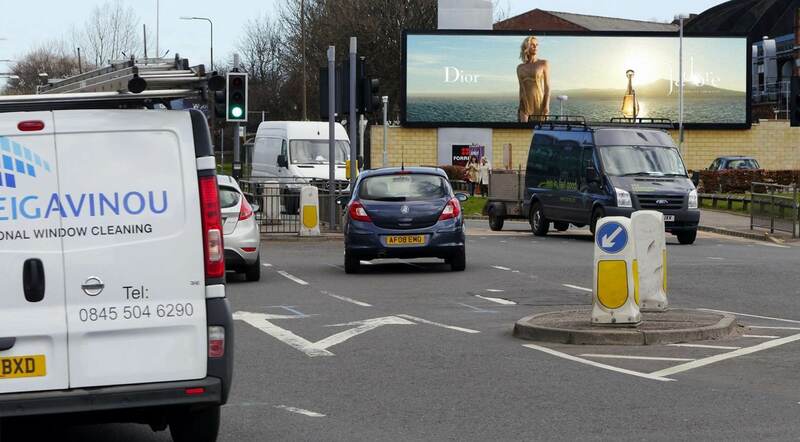 Our colour managers guarantee that every execution is top quality and critically on-brand. 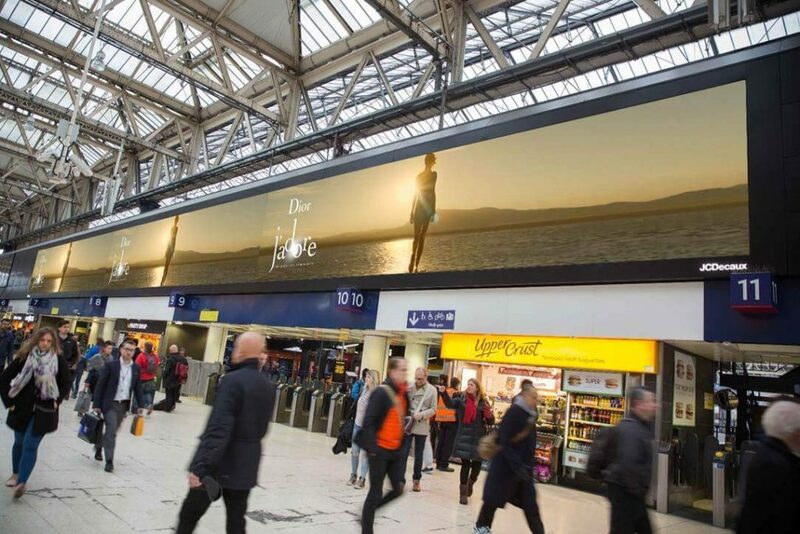 In addition to the extensive media campaign, we produced over 30,000 inserts for Harper’s Bazaar to increase brand awareness and generate buzz. 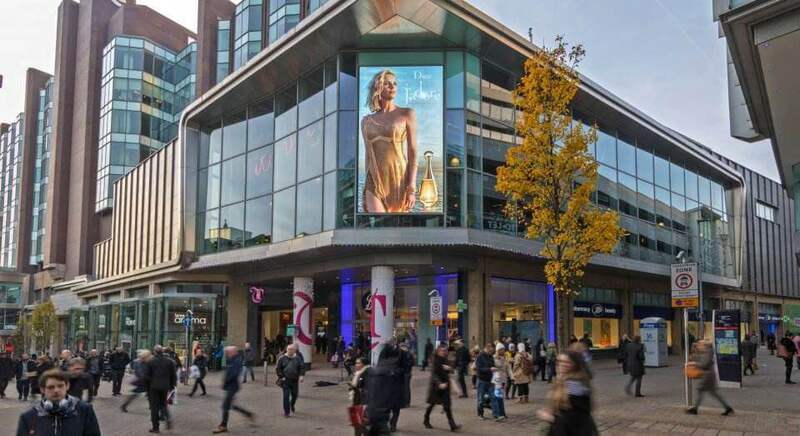 Our dedicated account team produced UK-ready broadcast files, organised all necessary legal clearance, as well as helping with the programming and instructions for TV and VOD stations. 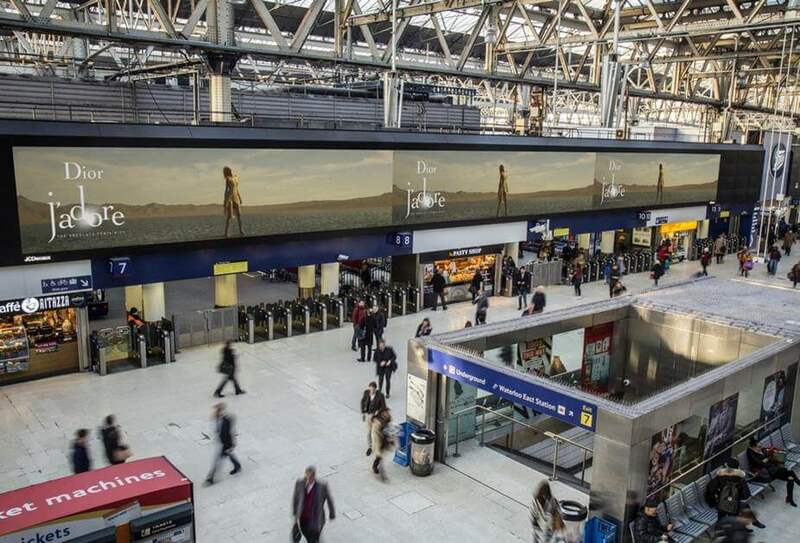 Due to the sensitive and confidential nature of the creative, assets were released at the last minute under strict NDA, which meant our team worked around the clock in order to release all materials into the media in good time to meet all scheduling and print deadlines. 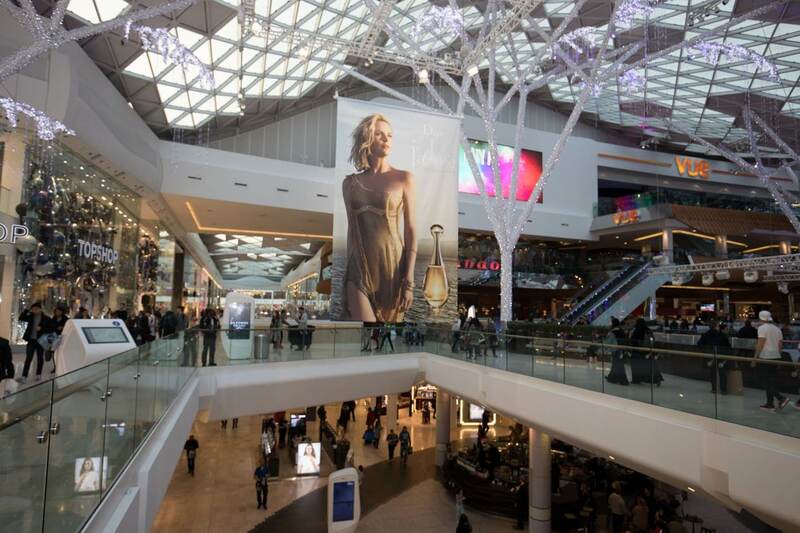 With Loveurope’s support, the OOH campaign – which lasted from 5 December to 19 December – was an overwhelming success in popular destinations such as London Oxford Circus, Waterloo, Bluewater and Arndale Manchester. 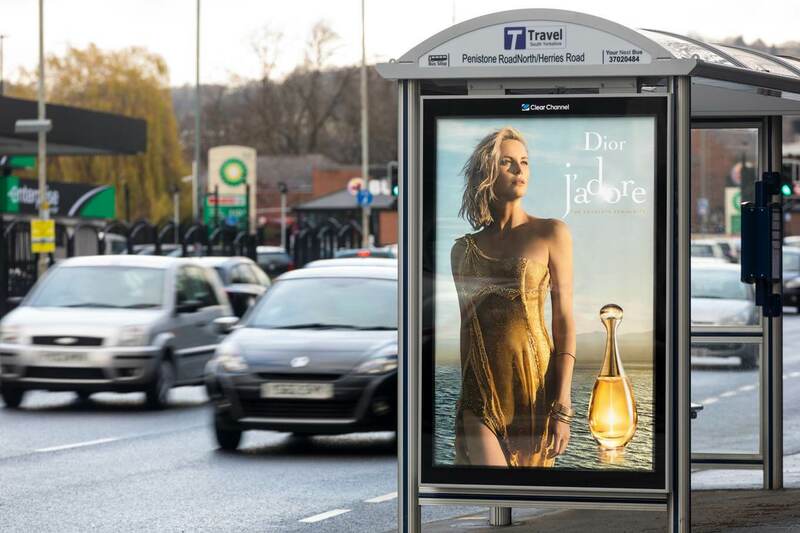 All J’adore campaigns generate an immense amount of interest and, in the important lead up to Christmas, we were delighted to help Dior increase sales of the luxury fragrance in the UK.